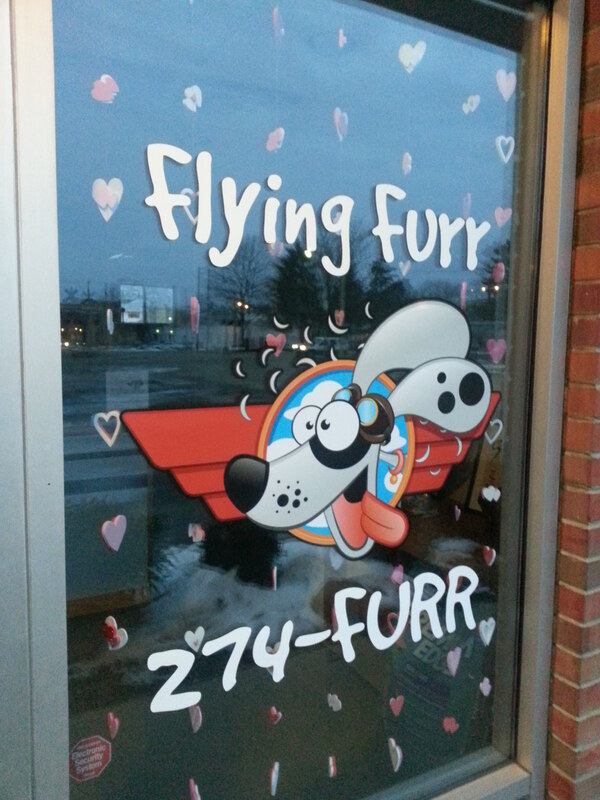 That’s welcome around here at Flying Furr! I’m Denise Antonacci and the proud Owner/Groomer here at Flying Furr. I’m a life-long animal lover and new business owner. I feel so strongly about animals, that I left my 13-year “cubicle” career to hang out with them. I may be new to the grooming community, but I’m excited to get to know your fur-kid and get (or keep) them looking their best. So don’t hesitate to stop by and check out my shop and let me meet your furry friend!